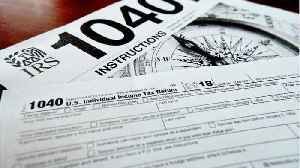 With new tax laws in effect and tax day less than a month away— it may be good to get help filing your taxes if you haven't already done so. Digital Trends reports that this weekend, from March 23-24 H&R Block is having a 50% off flash sale on its tax prep software. Whether you are filing as a single person, married or are a small business owner, H&R Block offers a variety of software options. 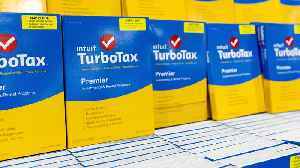 8, 2015 PHOTO A FEB.
Consumer Reports found several issues with popular online tax prep services like TurboTax, TaxAct, TaxSlayer and H&R Block. 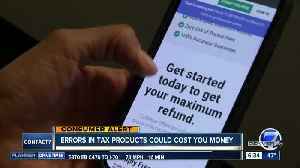 With new tax laws in effect and tax day less than a month away— it may be good to get help filing your taxes if you haven&apos;t already done so. 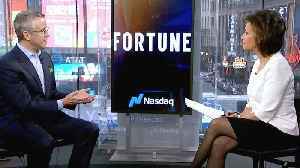 President Donald Trump's tax reform plan has many tax-filers wondering how to file this year. We sat down with tax expert Kathy Pickering from H&R block to answer all your burning tax questions. 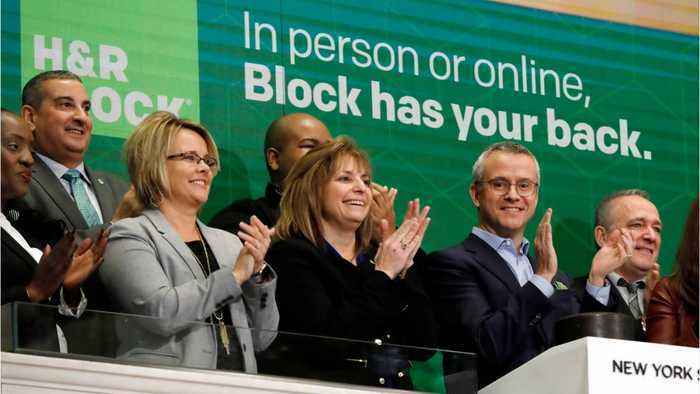 CEO Jeff Jones also says it helps to get professional advice at one of H&R Block's 10,000 locations nationwide. It's tax season. And everyone wants to prepare their taxes using the easiest and most effective method possible to maximize their return. 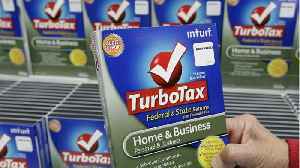 Two of the largest tax-filing software programs are TurboTax..